Much easier to grow audiences with engaging videos. 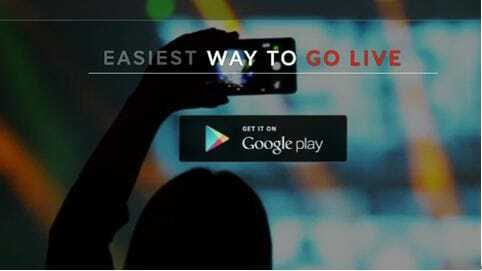 It offers exciting tricks for effective live video generation. One can add catchy descriptions for videos and ask viewers for subscriptions. It is possible to notify viewers about your live videos ahead of time. It is now much easier to share videos on YouTube via YouTube Live. This tool assists users to live stream their video content to millions of viewers without making more efforts. It can capture videos from webcam as well as from desktop; hence allow development of appealing host webinars and broadcast vlogs. It is possible to send live video alerts to subscribers so that they can view your content. Provides impressive chat functions for videos to improve interactions between host and viewers. Can be used on Mobile Phones. YouNow offers one of the best ways to showcase your talent to the world with easy content sharing ability. Here you can stream videos, watch live content and enjoy active chat forums. Users can sign in to this platform using their Twitter, Facebook or Google account. It help users to have fun while creating moments, sending gifts, taking selfies and enjoying on screen. You can easily catch all interesting live videos here and also collect information about what you have missed when you were offline. It is much easier to find your favourite personalities, musicians, artists and creators on this platform. Let everyone get involved into your lifestyle and all the interesting activities happening around you. 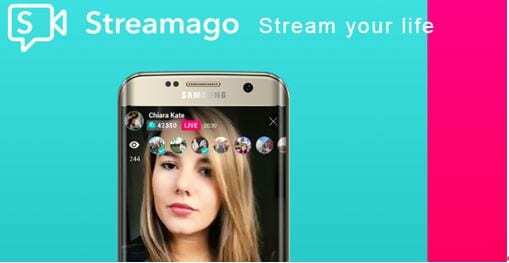 HangW provides a way to adventure with its loads of incredible features. You will be glad to know that it can immediately grab millions of viewers for your content with your rich live streaming. It is possible to earn money from this website. It works perfectly on iOS as well as Android platform. You will be able to get tips for virtual coin from other viewers and broadcasters on this network. 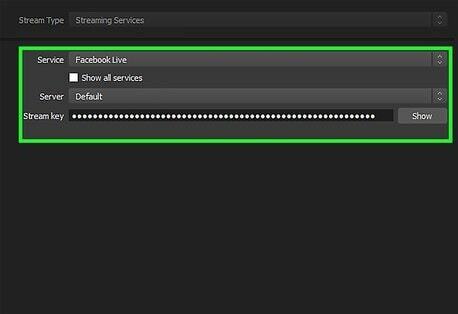 Here is a trouble free network for all your live streaming needs that enables your reach up to wide range of audiences with one click access. Instalively allow users to broadcast to the whole world with impressive crystal clear content quality. You need not to search for high speed internet to post your live streams because Instalively make sharing flexible with all connections. This network is synchronised with YouTube so you will be able to enjoy smooth live streaming experience. It offers HD vision for all videos. It can fulfil your dream of live streaming with hazard free and intuitive platform. Users can take independent decisions about whether they want to post content publically or want to make it visible to limited audience. It is also possible to share content further on various social media platforms. It offers wide range of editing features like front to back camera view, on-off lighting and zooming etc. Give ability to enjoy HD live streams. Works on Android as well as iOS devices.